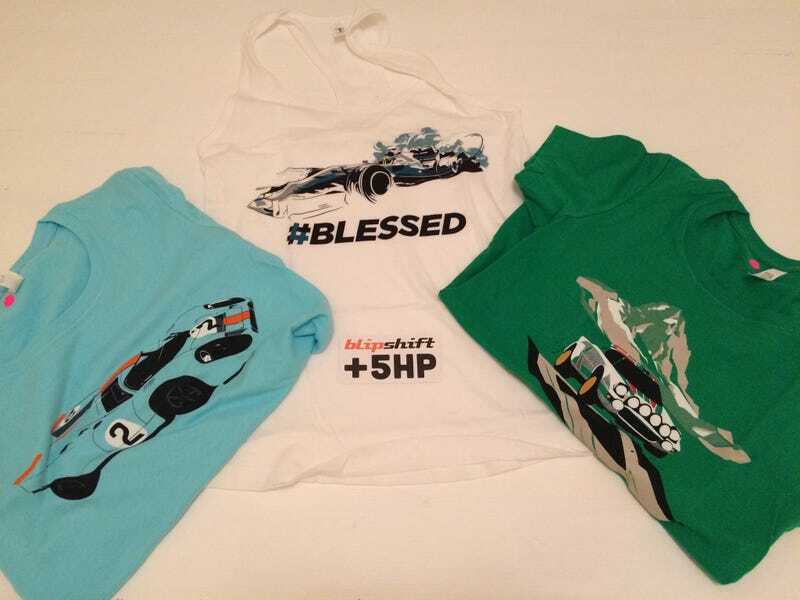 After a scenic tour of the US, the t-shirts were nearly beaten by the Hamilton tank. Random, since I’d assume there are a few guys here who have bought shirts, how stretchy/weirdly fitted are the men’s shirts? I was considering a couple for my dad but it seemed risky (their women’s stuff is odd).